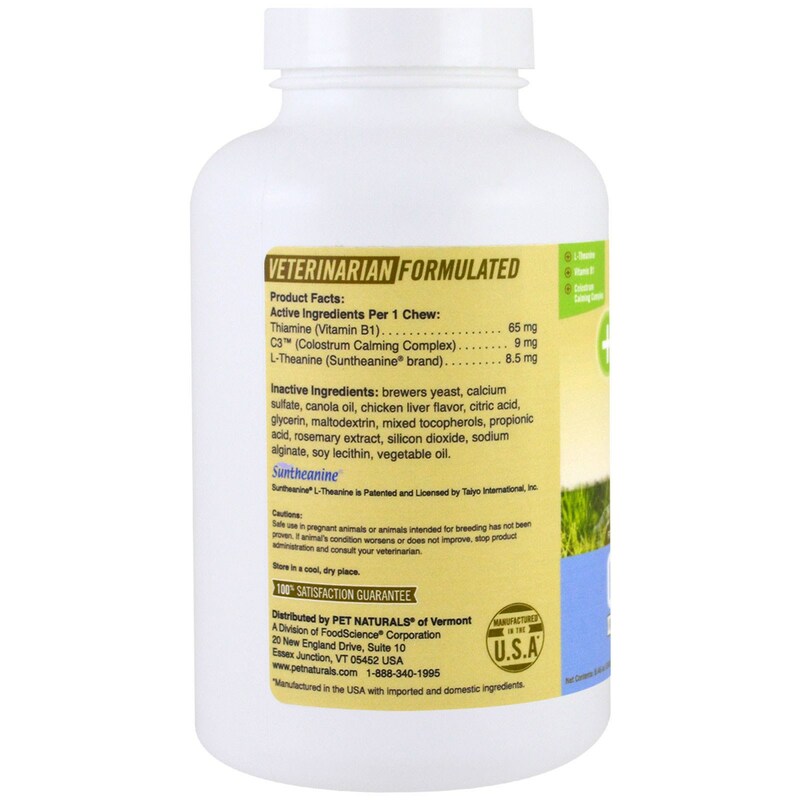 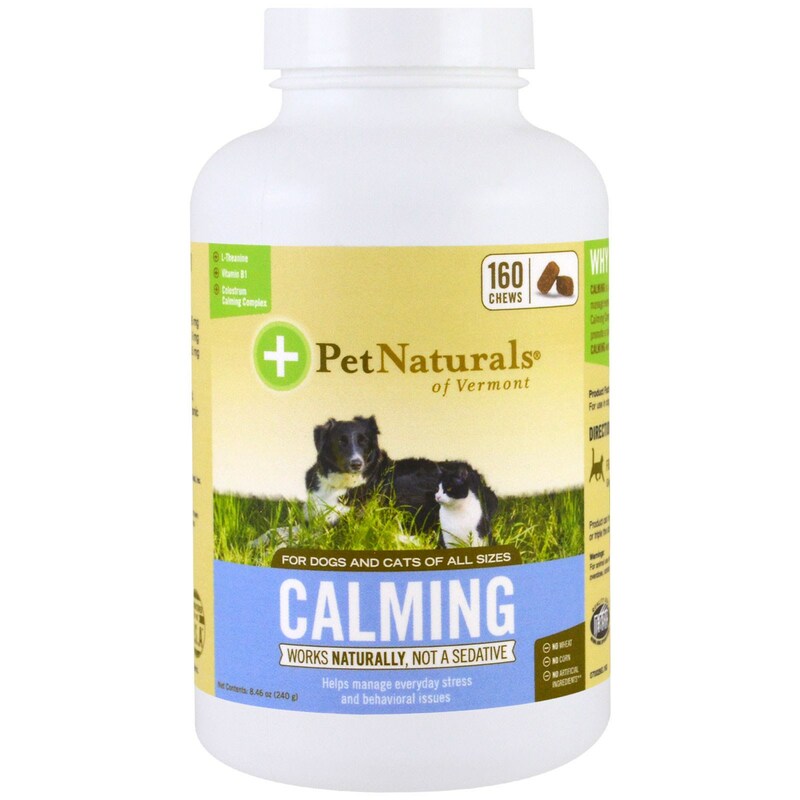 Calming is a daily formula designed for dogs and cats to help manage everyday stress. 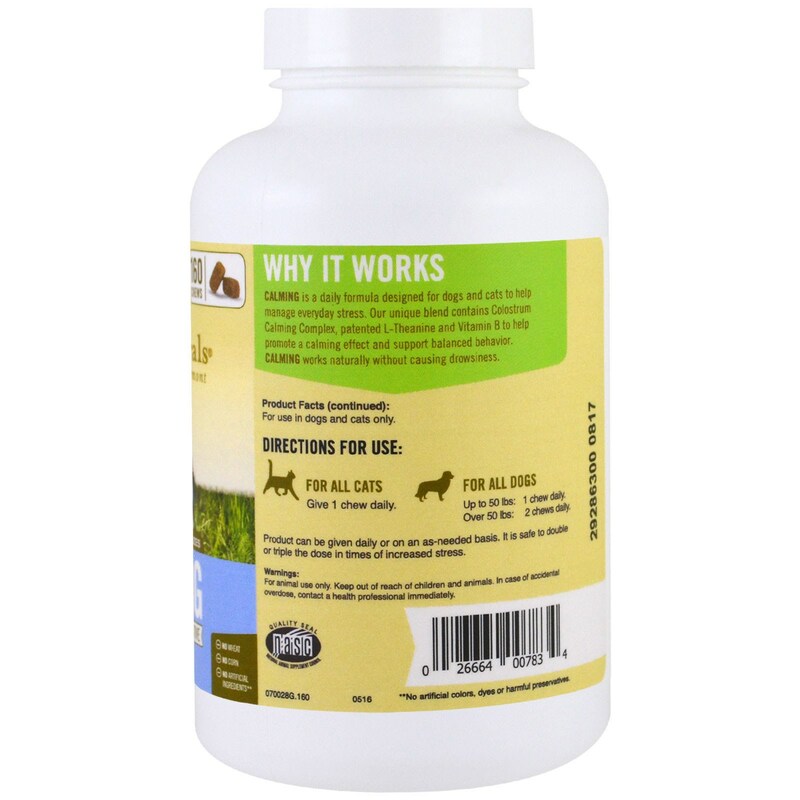 Our unique blend contains Colostrum Calming Complex, patented L-Theanine and Vitamin B to help promote a calming effect and support balanced behavior. Calming works naturally without causing drowsiness.